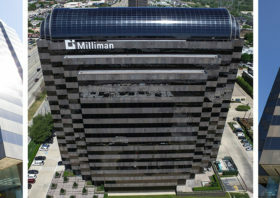 Las Colinas Commons is a two building 225,000 square foot development located at 1525 – 1555 Walnut Hill Lane in the Las Colinas Office Center. 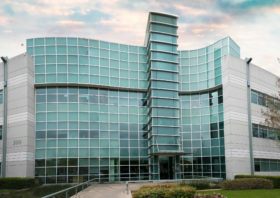 Extensive renovations in 2007 included new building entries, exterior facades, new high efficiency HVAC systems, upgraded mechanical, security and life safety systems, new lobbies, common areas, restrooms, elevator cabs and the addition of monument signage. The property is located adjacent to DFW International Airport, provides abundant above market parking and is in close proximity to many restaurants and hotels. 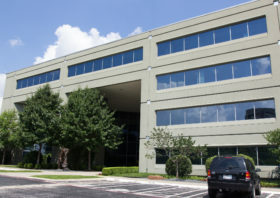 The property can currently accommodate dense Tenants from 8,000 up to 110,000 square feet.